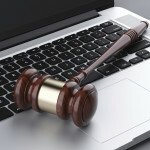 Home » Blog » Can a Divorce Be a Cause For a Celebration? Can a Divorce Be a Cause For a Celebration? While most people would consider a divorce something to dread or lament, many people are now finding a new way to cope with a split from their significant other: a celebration. At first glance, a divorce doesn’t seem like the type of life event one would get excited about. However, in recent years, party planners across the nation have been witness to the rising popularity of divorce parties and divorce showers. The concept behind the philosophy is simple. If you can celebrate graduation parties, birthdays, anniversaries, and weddings, why not celebrate a divorce as a similar milestone in life? As Richard O’Malley, a New York-area event planner explains, “I’ve taken to naming them freedom fests, as you aren’t celebrating the end of the marriage but the freedom you have chosen in your life. Why are divorce parties a growing trend? Party and event planners have experienced such a demand for these types of events that some have even taken to specializing in divorce celebrations. Jennifer Paine, a family law attorney in Ann Arbor, Michigan, explains why more and more people are considering divorce an event worth celebrating. 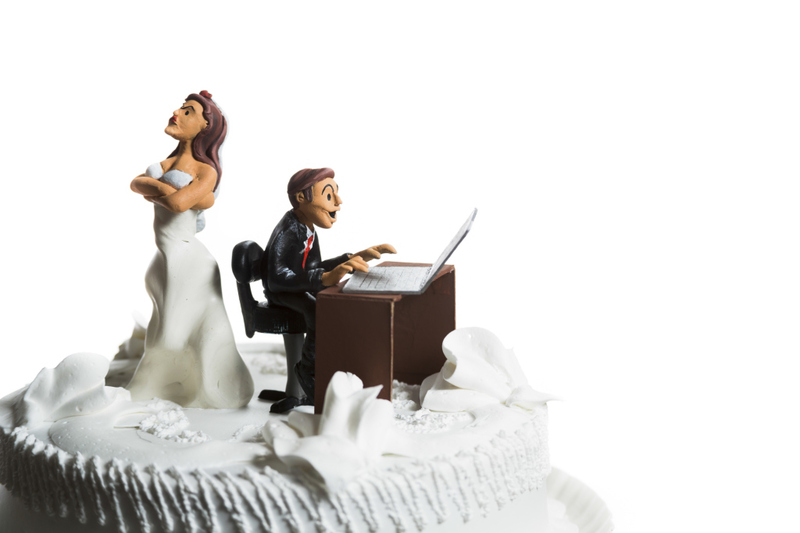 At Elite Cake Creations in near Miami, Florida, owner Beatriz Otero claims that they are now getting several requests for divorce cakes each month. Many divorce parties closely resemble bachelor or bachelorette parties, and with good reason. While one is a celebration of a ‘final night of freedom,’ the other is a way rejoice in being free once again. Drinking with friends, dancing, gambling and other typical party activities are all commonplace for your average divorce party. However, for those who are looking to let off some steam after a particularly messy divorce or toxic relationship, there are a few creative activities one can take part in. From torching wedding memorabilia, to destroying phallic-shaped objects, to even blasting your wedding dress with machine gun fire, divorce parties give newly single divorcees a myriad of ways to vent their frustrations and begin the healing process. While people some opt for a divorce party, which will typically be a wild, crazy night on the town with their friends, others prefer a more practical approach to celebrating a marital break-up: the divorce shower, or as it’s sometimes called, an unbridled shower. Much like a wedding or baby shower, the divorce shower is more of a low-key get together where good friends help the divorcee restock their home with items that they may have lost in the divorce. It’s a way for people to deal with their loss in a healthy, productive manner surrounded by people who can help support them as they enter a new chapter in their life. Whether you’re apprehensive about getting a divorce, or looking forward to celebrating it, you’re going to want to make sure you have an experienced Ohio divorce attorney to help make sure everything goes as smoothly as possible. If you’re considering a divorce, contact the professional attorneys at Babbitt & Dahlberg. Call us at 614-228-4200 or fill out our online contact form to schedule a consultation today. Do One in Two Couples Turn to a Divorce Lawyer? Could Obamacare stimulate a spike in divorce rates?